Bohemian summer caftans in vivid floral and batik prints are ideal for yoga retreats and cruises. Easy slip on and cool comfortable loose fittings kaftan tunics are a must have. 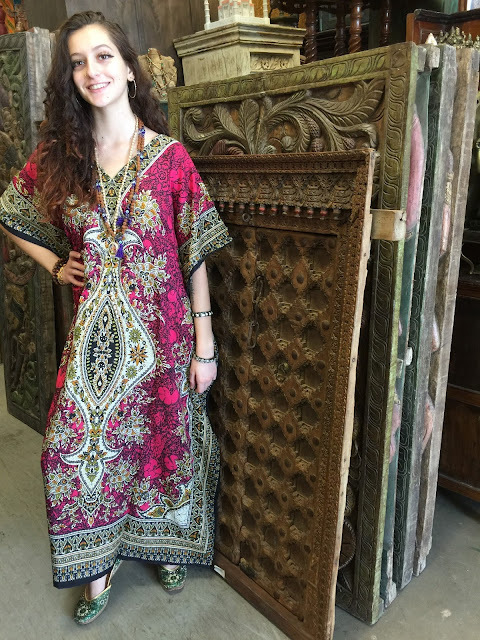 Dress up in the caftans for the holiday dinners and getaways or lounge in your cabin with a hot cup of cocoa. 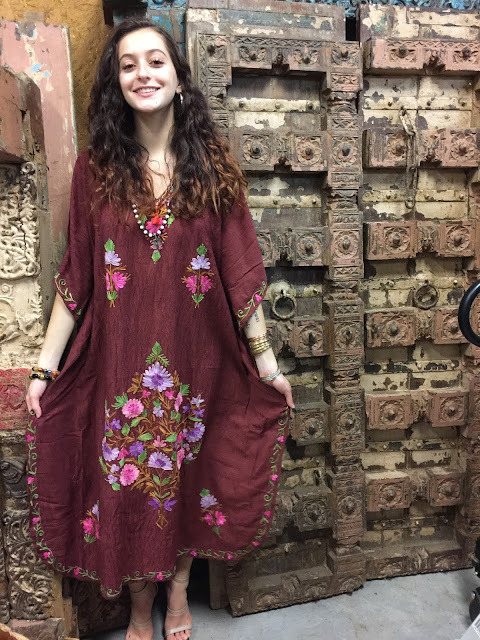 Bollywood inspired caftans are stunning fashion statements and great quality gifts too.